ovr oll a very good phone. . . .
bt the problem is poor battery. .
& flip cover is also not available in market. . ..
Is there any alternate battery. . .
Or flip. .. .that can be used. gotya bhai, 09 Mar 2014i m using it its awsm......so keep ur ideas 2 ur self.....#$#@%^^ &%$^&)&@@##what about battery sir ? 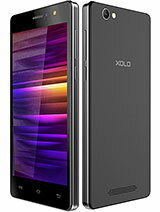 xolo q500 is a amazing phone. Please do not purchase. 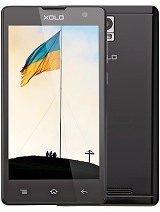 Touch and battery, camera are not good. 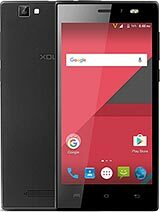 XOLO security is worst security, and it can damage PCB also. 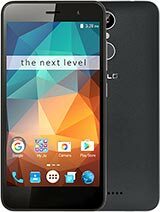 Recently due to Pattern lock, I have given xolo to service centre and they changed PCB, and till now I did not get my handset back. I give BAD rating to this product. Service support is worst. Please do not go for it. performance is very good. .
bt the problem is with its poor battery. . Anonymous, 28 Jan 2014Hai, please tell me whether this handset plays 720p videos with MX player seamlessly? Ya. 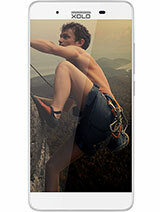 Its support smoothly but but major disadvantage is poor battery. Hai can we move all the downloaded apps to sd and even the game data that we download for each game??? 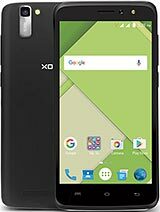 Can i use xolo q700 battery for xolo q500?If i use it is there effect on phone or any hardware?